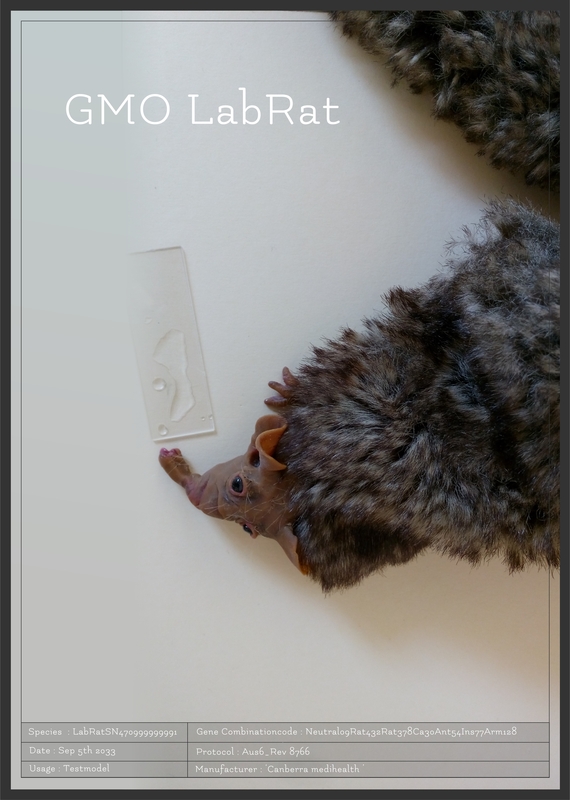 GMO LabRat. Used as a testmodel for research. With the CRISPR/Cas9 method for targeted genome editing we can change the rats DNA. Is it still a rat? Is it ethical to use an animal just for testing different combinations of DNA codes implanted in a rat genome?